Golfers Dream! 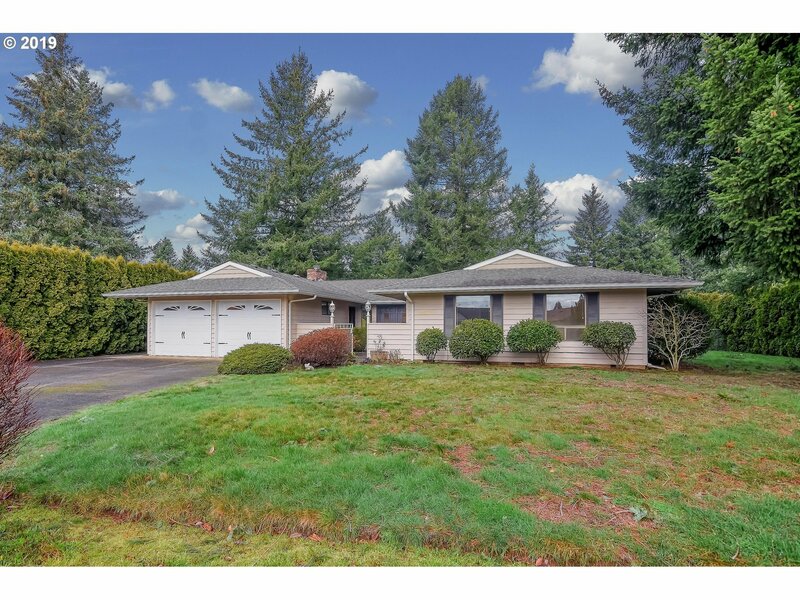 Come see this renovated ranch home located on the 18th fairway Orchard Hills Golf Course! Come take in the serene backyard setting house located on dead end quiet street. Home features vaulted family, kitchen, and living room, gas fireplace, newer roof, heat pump, forced air A/C, new garage doors, 3 sliding glass doors help take in the peaceful views. Private fenced backyard available for immediate occupancy!